The days are getting shorter and fireplace weather is fast approaching. Time to think about…. Christmas! Yeah, ugh. Already? It's not even Halloween, yet! But what better time to take care of a few gifts on your Christmas list? I've got the PURRfect present for cat-loving youngsters! 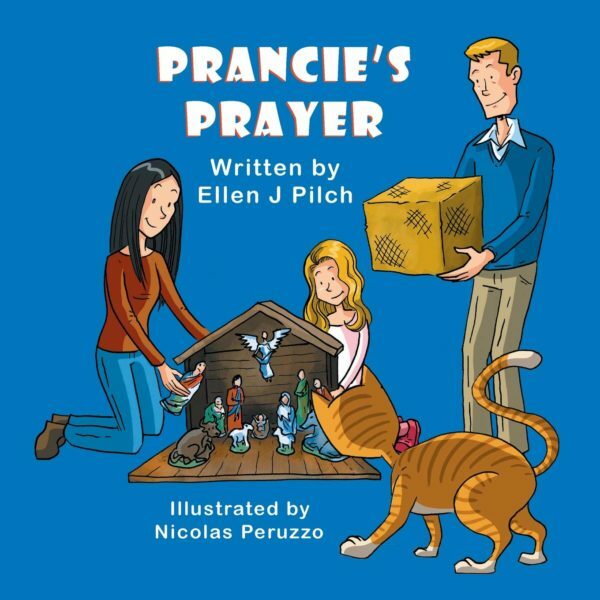 It's Prancie's Prayer, a new book by Ellen Pilch (better known as Sammy Pilch's mom from 15andMeowing.com). 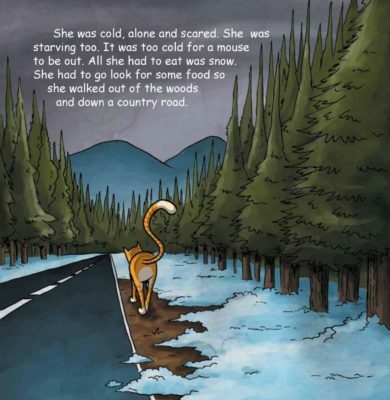 The book is loosely based on the true gotcha story of a cat who showed up at their home one cold winter evening, finding her furever home with a little help from above. It's a sweet book, full of spritely illustrations by Nicolas Peruzzo. 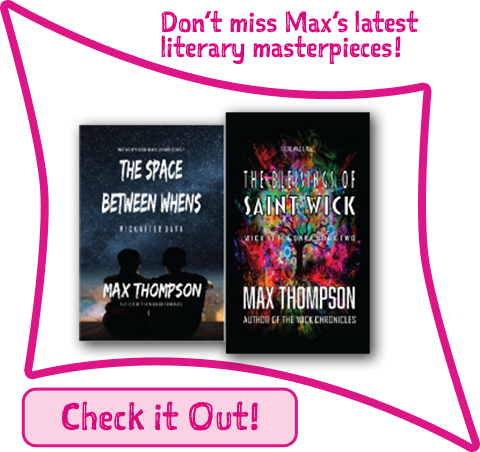 It's the kind of children's book you'll look forward to reading to your kids over and over again. 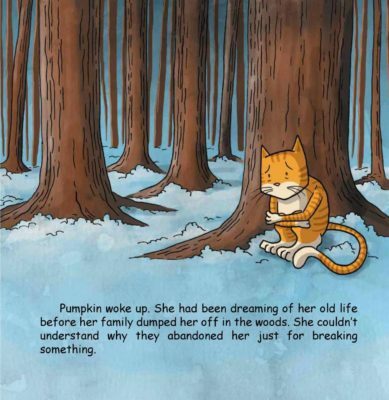 And, it's an effective way to teach children that cats will be cats (which includes bouts of mischieviousness), and that it is NEVER okay to turn one out in the cold. A cat is a lifetime commitment, and one which will reward you a hundredfold over the years. And hey, it's written by a member of our cat blogging community! It's available on Amazon (including a Kindle version), Barnes & Noble, and other online sellers (listed here). THE FINE PRINT: I was given a free review copy in exchange for an honest, unbiased review. 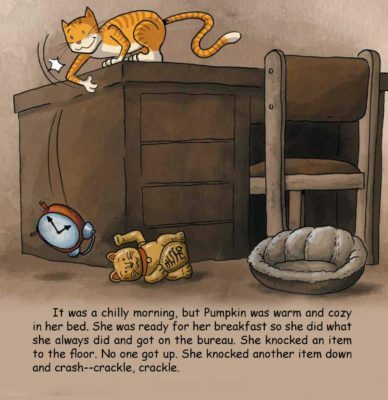 It was hard not to be biased, because it featured a ginger cat who, like Reno, likes to knock stuff off onto the floor, so from that moment on, I knew I would love the book. Prancie's Prayer is a wonderful holiday book, especially for kids learning about animal care and the human/animal bond!! I'm getting one for each of my grandkids. They'll love it! Thank you for this wonderful review. I am glad you enjoyed my book. I am hoping it sparks conversations with youngsters about forever homes for pets. We totally recommend this book. 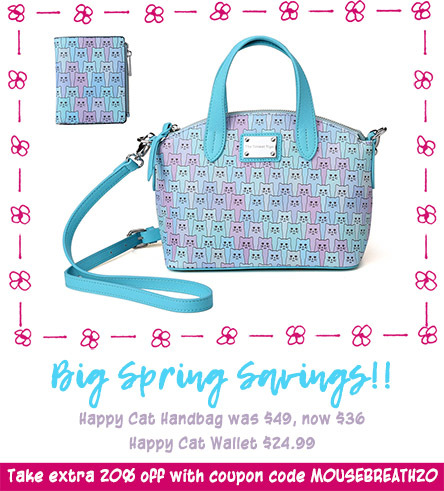 We loved it and think it would be a purrfect gift for ANYONE!!! what the heck is all that html stuff on our comment? I look forward to purchasing a copy!